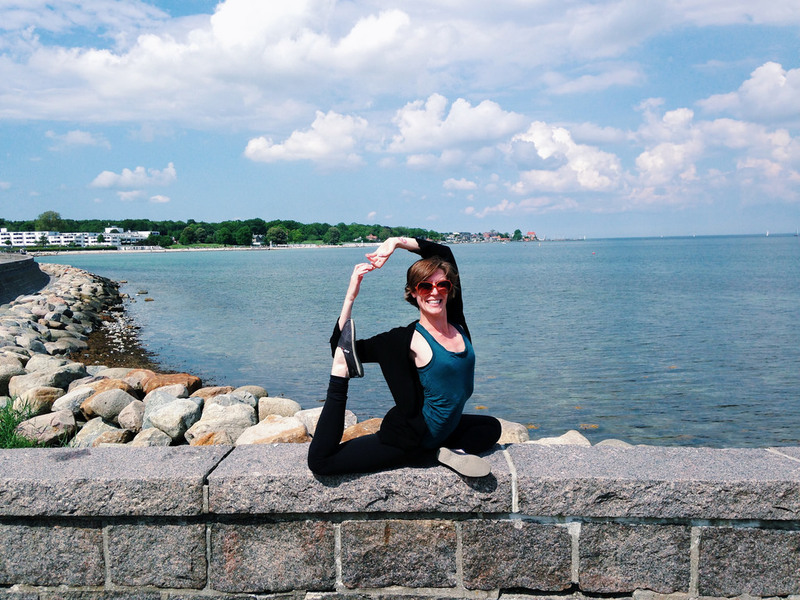 This month I was profiled in Lotus Yoga’s newsletter. Lotus Yoga Dallas is a wonderful studio located in the heart of Lakewood. It’s a friendly community filled with people of all shapes, colors, sizes, and backgrounds. Check out the newsletter here.